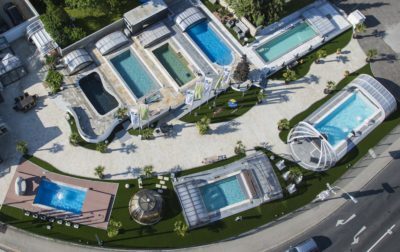 Mostly the biggest obstacle by buying a pool is a doubt from having full hands of work by maintaining it. 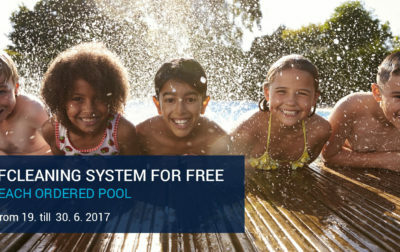 This is the reason why we offer the self-cleaning pool and automatic vacuum cleaners FOR FREE. 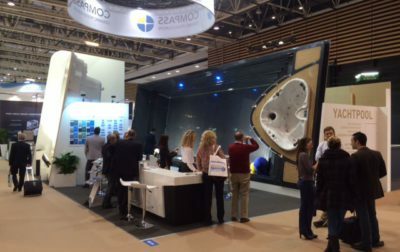 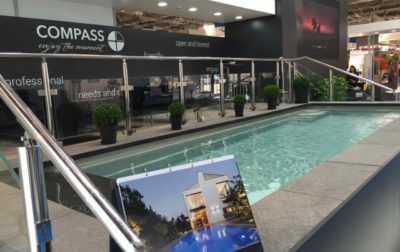 We are very proud of the new catalog of Compass ceramic pools for 2016. 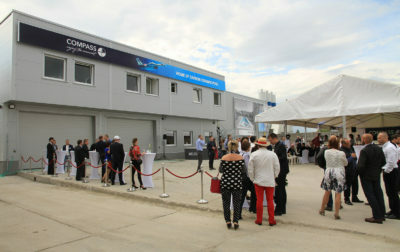 You can already downoad it. 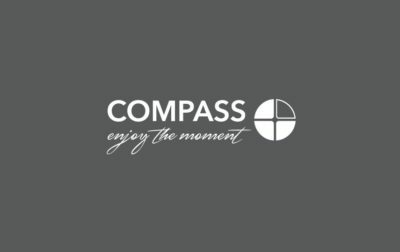 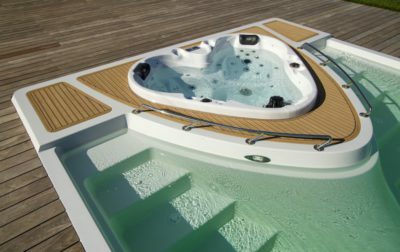 Compass decided to oppose mainstream tastes and comes to the Lyon fair with a black pool YACHT POOL. 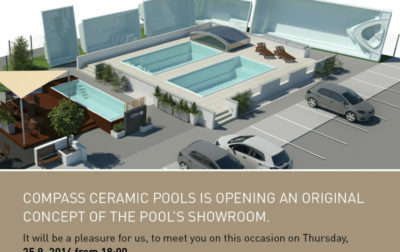 On Thursday, 12th June 2014 the opening ceremony of PoolPark, the largest European Compass ceramic pools showroom, will take place in Austria.